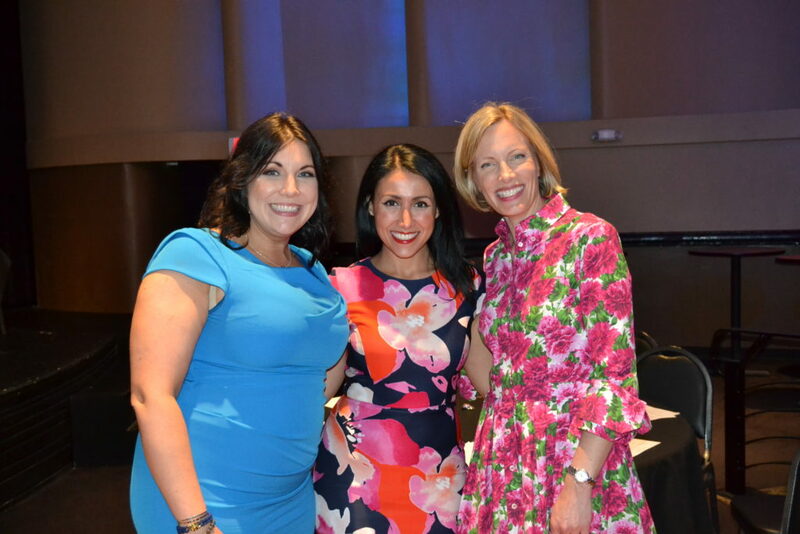 The Junior League of Oklahoma City will EMPOWER volunteers to IMPACT our community and ENRICH lives. Women Building a Better Oklahoma City. 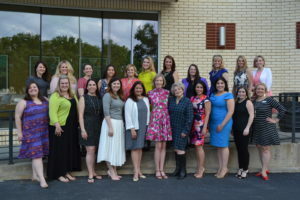 The Junior League of Oklahoma City, Oklahoma, Inc. reaches out to women of all races, religions and national origins who demonstrate an interest in and a commitment to voluntarism. The Junior League of Oklahoma City, Oklahoma, Inc. does not discriminate on the basis of race, religion or national origin. Thank you for your interest in the Junior League of Oklahoma City! We welcome and invite you to explore our website to learn more about our Members, Mission, and Commitment to the Oklahoma City area.